Health Flights Solutions is a global service provider, aimed at providing a range of services and solutions for healthcare providers, insurance companies, self-funded employers, governments, medical tourism facilitators and individuals. Our Global Patient System® is the industry’s leading medical travel technology platform, offering stakeholders the ability to increase productivity and improve the patient experience through automation and process management. Our Medical Travel Administration program allows self-funded employers and insurance companies to offer medical travel as a supplemental benefit to their employees/members. Additionally, we offer a trusted online marketplace to connects consumers and buyers of healthcare services with the world’s leading providers. 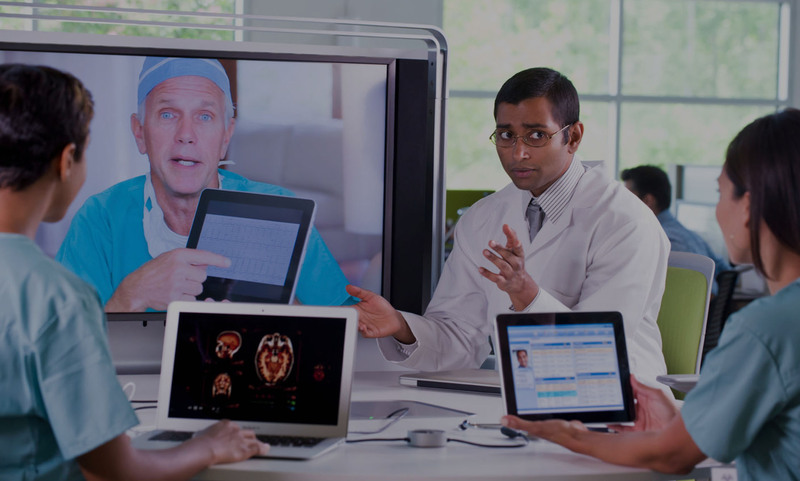 A full-featured technology platform to manage patients who travel for care. 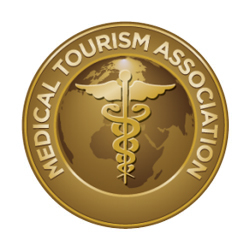 MedicalTourism.com is a free, confidential, independent resource for patients and industry providers. Turnkey Medical Travel Administration services. Medical tourism services for patients looking for medical, dental, pharmaceutical and wellness travel. The Global Patient System® is a secure, cloud-based system which allows you to track and manage patient and partner interactions. 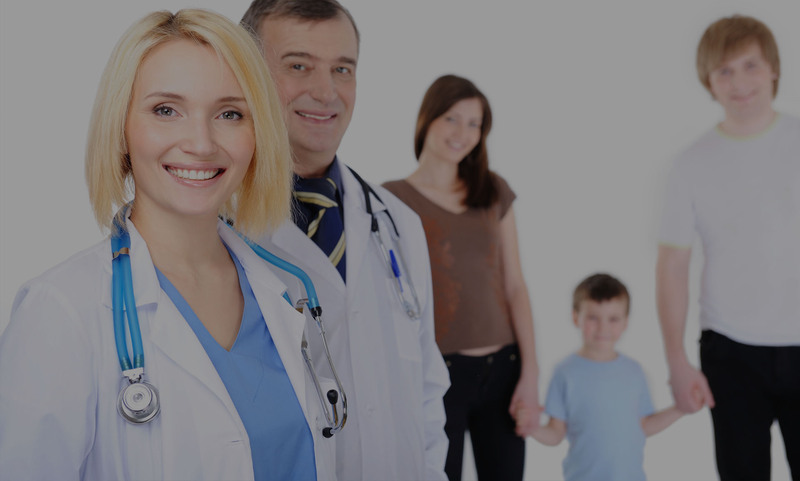 GPS is ideal for hospitals/providers, governments, facilitators, insurance companies and self-funded employers. Our Health Centers Plus® program offers self-funded employers and insurance companies the ability to offer medical travel as a supplemental benefit to their employees/members. Our customized services can range from concierge services for treatments at designated centers of excellence to the administration of a turnkey, full-service domestic or international medical travel program. 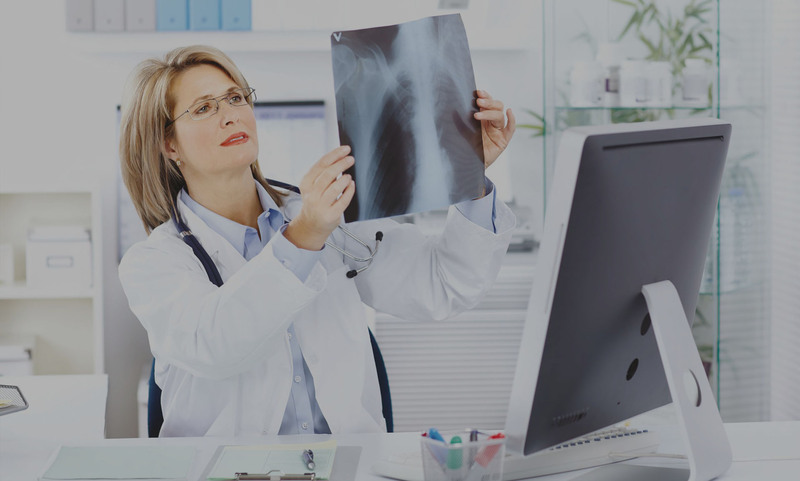 We focus on the entire medical travel care continuum, and, using our HIPAA-compliant patient management platform, assure patient privacy and significantly enhance the overall patient experience. We have contracts with leading US and international providers for the provision of services to our clients. We continue to seek mutually beneficial relationships with a limited number of leading providers in the US and around the world with a track record of excellent surgical outcomes. Our goal is to provide both short term and long term value to our clients and our providers partners. We coordinate the entire medical travel continuum of care for our patients, and use our HIPAA-compliant patient management platform to share information in a quick, efficient, and secure manner with our provider partners. Health Flights Solutions helps you find the care you need by connecting you with medical, dental, pharma and wellness providers in the US and around the world. We help you navigate the process, assisting you at every step of the medical travel care continuum. Our network includes accredited hospitals, renowned physicians, and specialized centers in the US and outside its borders. The most popular specialties include orthopedics, bariatrics, spine, cardiac, cosmetic, and dental. In addition, we offer a pharma travel program for Hepatitis-C and other specialty medications and have been featured in magazines and news stories for our pharma-related medical travel program. Health Flights Solutions did an amazing job in putting together my trip. I was a little skeptical about what to expect but took a leap of faith and dove into the journey. Everything was delivered as expected and even exceeded my needs. The trip was amazing and the business (health ) needs and medication were authentic and life changing. I want to give my sincere recommendation for anyone who is considering going out of the USA to obtain medications and services that are too expensive or not covered by insurance in our country. Trust in the guidance that Health Flights Solutions will provide and save lots of money and enjoy the experience. Thank you for providing me with your services that will change and save my life.